How do great managers inspire top performance in employees? How do they generate enthusiasm, unite disparate personalities to focus on a common mission, and drive teams to achieve ever-higher goals? More than a decade ago, The Gallup Organization combed through its database of more than one-million employee and manager interviews to identify the elements most important in sustaining workplace excellence. These elements were revealed in the 1999 best seller First, Break All the Rules. 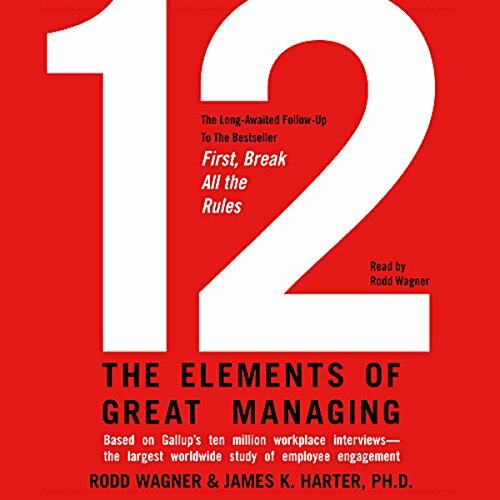 12: The Elements of Great Managing is that management classic's long-awaited sequel. 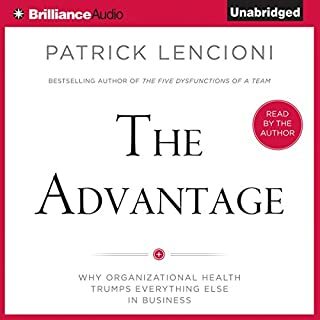 It follows great managers as they implement the 12 elements to turn around a failing call center, save a struggling hotel, improve patient care in a hospital, maintain production through power outages, and successfully face a host of other challenges in settings around the world. Gallup's study now includes 10 million employee and manager interviews spanning 114 countries and conducted in 41 languages. In 12, authors Rodd Wagner and James K. Harter weave the latest Gallup insights with recent discoveries in the fields of neuroscience, game theory, psychology, sociology, and economics. Written for managers and employees of companies large and small, 12 explains what every company needs to know about creating and sustaining employee engagement. ©2007 The Gallup Organization. All rights reserved (P)2007 Simon and Schuster Inc. All rights reserved. Love the book! Lot's of great advice! I really liked this book, but I didn't realize until after I bought it and was listening to it that it was the "abridged" version. I had to read this book for class and it would have been nicer to have the option of buying the unabridged version. The book started off feeling like another rehash of first break all the rules. but soon evolved into something more useful. Each point is well documented and specfic tactics and suggestions are brought out to provide useful tools for implemetation. Implementation of the recommendatiosn will almost certainly enhance your operations and create a better more dynamic working environment. Each point is brought out in short easily digestable portions that leave you satisfied but wanting just a bit more. 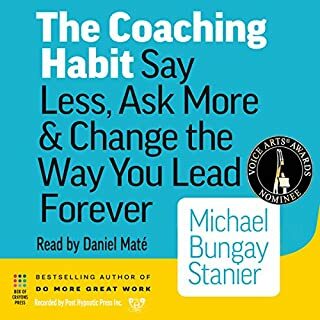 This book really cut to the chase of the top 12 principles of the making of a great manager. It was very useful and was presented in a reasonable length of time. While I enjoyed the narrator, I felt the book missed the point. It glorified the overwork of personnel when all the data shows that peak employee happiness and productivity is met at 35 hours worked. Not just another "managers guide to the universe"
I've read a lot of books looking for this one. It uses actual data to reinforce what you know in your gut to be true, that taking care of people is the best way to "manage" them. The book was clear, insightful and very well written. It provided direction and usable information that can be put into practice immediately. I thoroughly enjoyed it. Fantastic tips of what to monitor if you manage a team. Rooted in research with good stories to illustrate why it is so important. 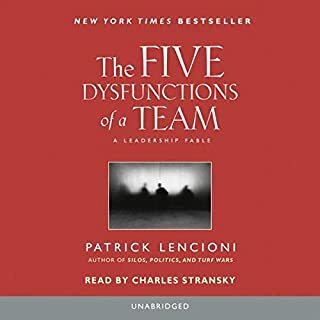 If you're a manager then you must read this book. This book was short and sweet. Full of rich data with stories that frame the data in an elaborative way. 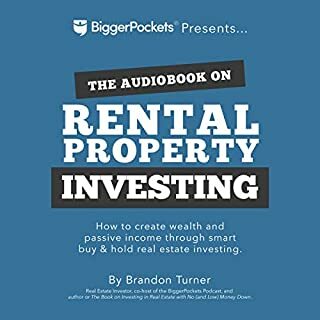 a lot of practical advice and anecdotes I could relate to. backes up by extensive research. 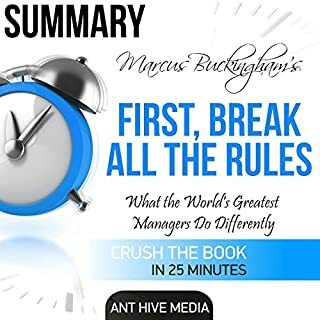 This book is based on the Gallup managements groups survey which is the basis for the book "First, break all the rules" by Marcus Buckingham. This book takes the 12 questions from the previous book and then gives them life through examples. I won't detail the 12 as Gallup have asked reviewers not to but it's safe to say that their basis are solid and since applying them to my own business we have seen a vast drop in staff turnover, absenteeism and improvement in our bottom line. This, the first book by Gallup and the book "strengths Finder 2.0" are a series of books that I would recommend to any manager looking to improve their management and leadership skills. The twelve elements of management is a very engaging read. 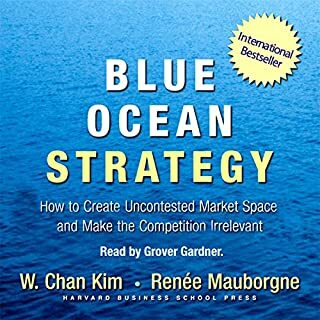 With examples and stories the author goes through the principles that promote employees engagement and clear insights are laid out for the reader to take away. super read, you will learn a few things here.